In exact translation, this stadium’s name means “The Princess’s Golden Earring”. Sounds bizarre? The story behind naming it this way is indeed unique. 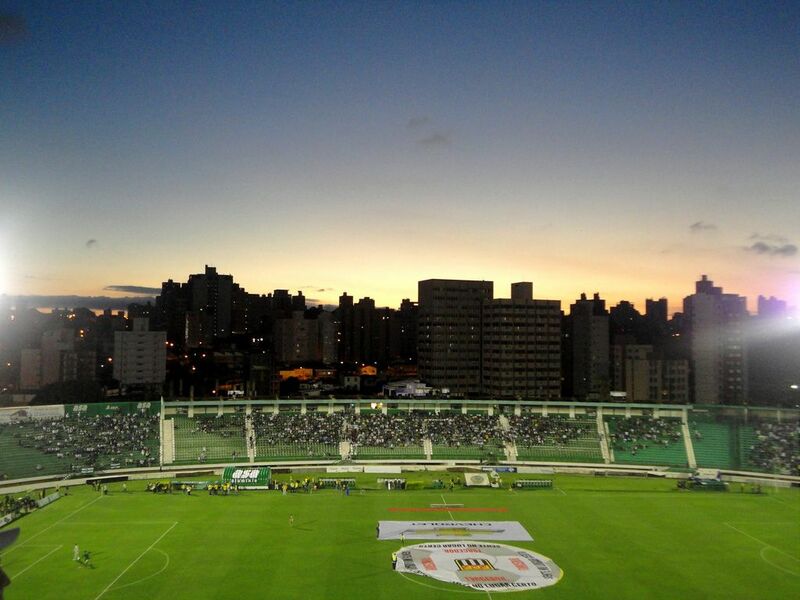 In 1948, just after beating derby rivals Ponte Preta, Guarani FC presented the model of their desired new stadium. In miniature it resembled an earring and with the city of Campinas being called “The Princess of the West”, one of the journalists used the metaphor in his article. The nickname reached great popularity and was voted by the public as the desired name, remaining to date. 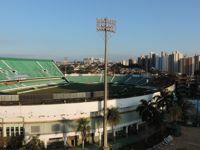 The sole idea of building a new stadium was also directly linked to Ponte Preta derby rivalry. 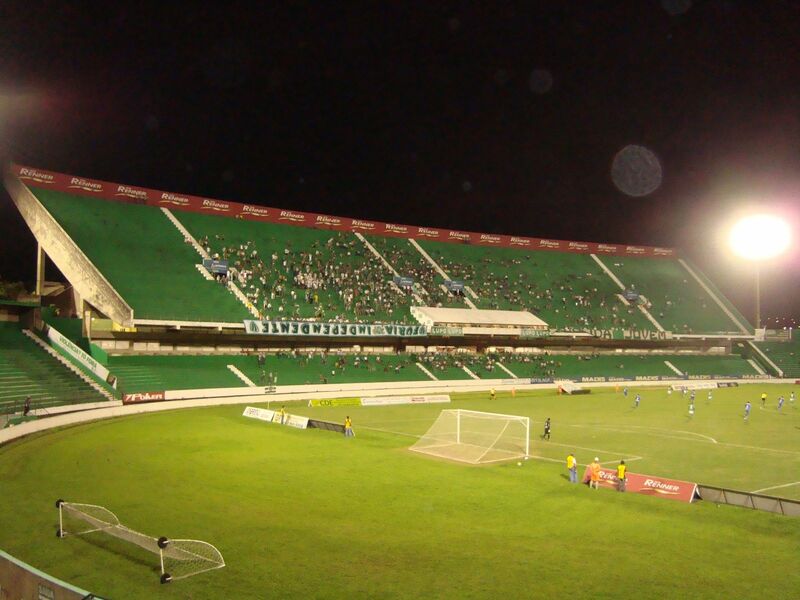 The neighbouring club was already building their own stadium, while Guarani were struggling with theirs, outdated and impossible to expand. 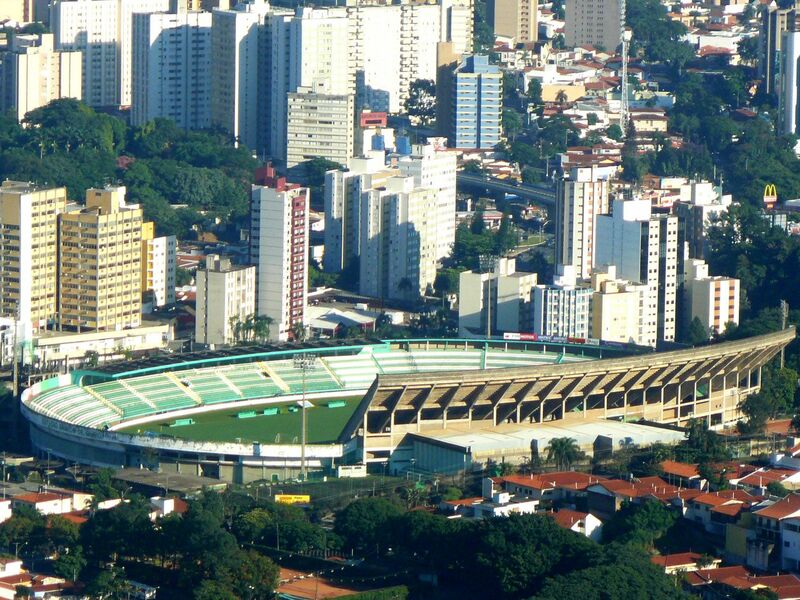 After considering several location, they finally settled on a plot just 700 meters from that of Ponte Preta. 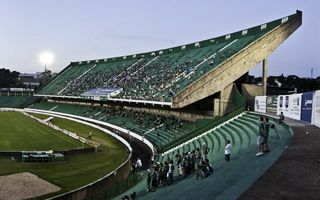 Construction was launched in 1951 and with the secured funding (part of it came from league authorities, but most was donated among the Guarani community) it was opened in 1953. Ironically, the stadium didn’t last long in its original ‘earring’ shape, having both end zones redeveloped completely between 1960 and 1970. In-between (1964), floodlight masts were installed. Finally, when Guarani won their first domestic championship in 1978, the club went forward and began construction the huge eastern upper deck. 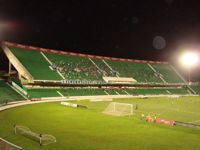 Holding roughly 15,000 people, the stand made the stadium largest in Campinas and beyond at up to 53,000. But the historical success was never repeated. Thus, the upper deck completed in 1980 was soon not needed as crowds began to fall. As the new century began, Guarani were relegated to the third division and plans for a newer, much smaller stadium were presented in 2013, suggesting 21,450 capacity. 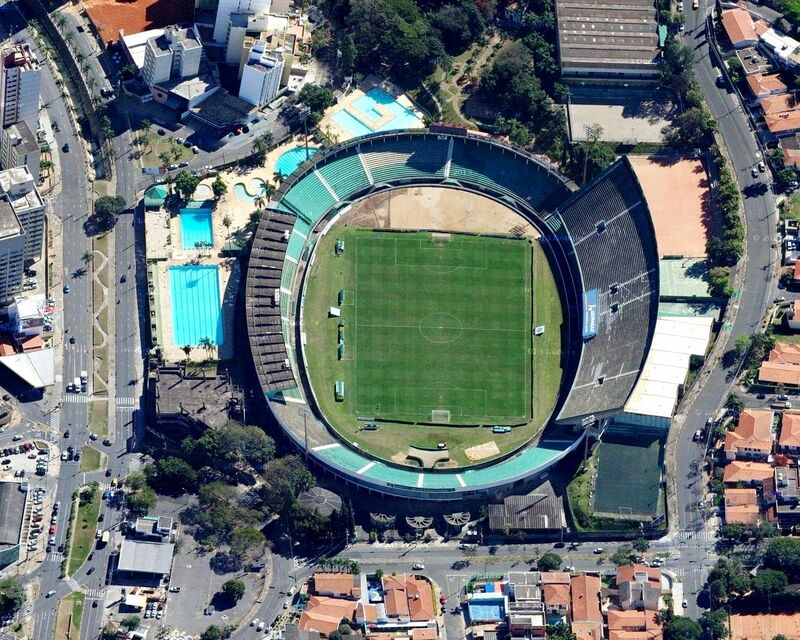 Two large stadiums built just meters apart? 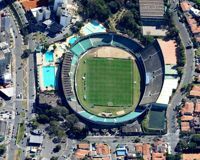 “Why not!”, thought officials of Ponte Preta and Guarani in 1940s, ending up with two extraordinary stories of their home grounds. 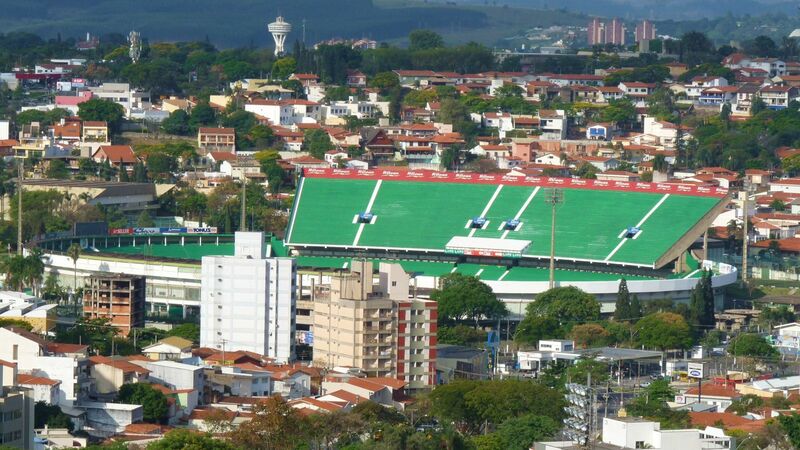 Third we also add the São Caetano stadium.